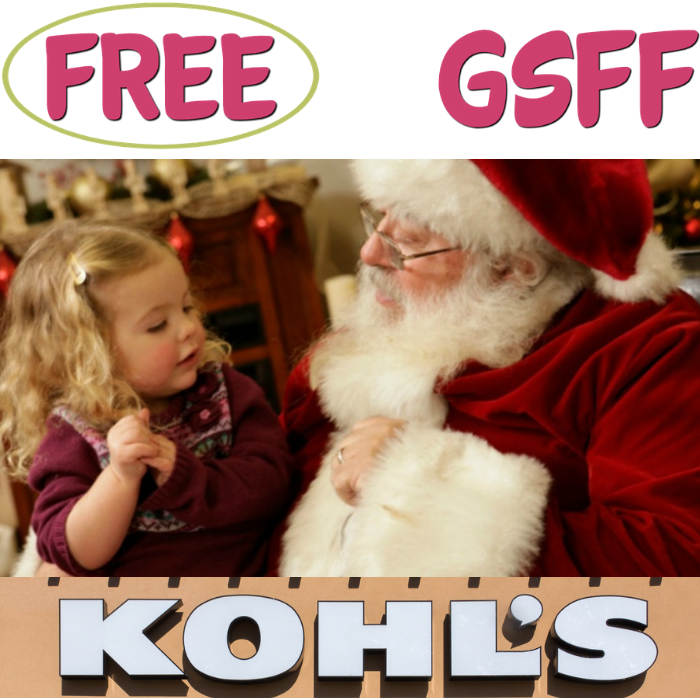 FREE Picture With Santa & FAO Schwarz Surprise At Kohl’s! FREE Picture With Santa & FAO Schwarz Surprise At Kohl’s! LAST DAY! LAST DAY from 1pm – 3pm only! Head over to Kohls where you can snap a FREE Photo with Santa and get a FREE FAO Schwarz Surprise! Please note that the surprise is only available while supplies last and is limited to one per customer so be sure to come early! On December 1,2,9, & 16 from 1pm – 3pm only! KitchenAid 4.5-Qt Stand Mixer Just $200! Down From $320! PLUS FREE Shipping! Kohl’s Black Friday Deals are now LIVE until 10pm PST on Nov 23! 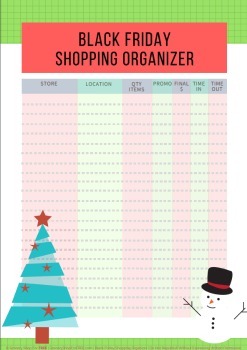 PLUS, earn $15 Kohls Cash for every $50 spent redeemable on 11/24 to 12/5. You can also score FREE shipping for orders $50 or more or you can choose FREE store pick up. 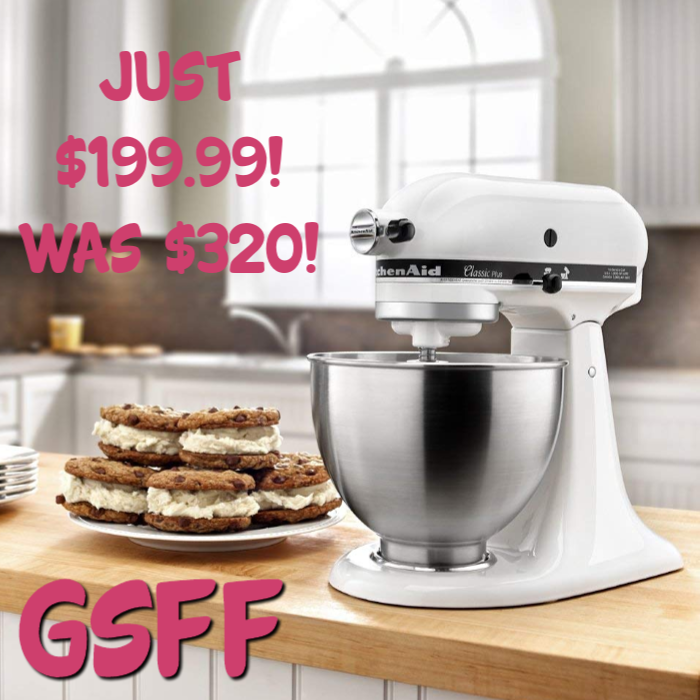 Make up to 6 dozen cookies in a single batch with the KitchenAid Classic Plus 4.5-Quart Stand Mixer for just $199.99, down from $319.99! 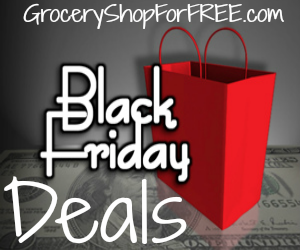 PLUS FREE Store Pickup or FREE Shipping for orders $50 and above and earn $15 Kohl’s Cash for spending $50!